For much of the U.S., it’s getting very cold this weekend and anticipated to get colder this coming week. I got asked the other day, is it hard to write with someone else? “Hard” isn’t a word I’d use. While it is a challenge to communicate, writing together is deeply satisfying and a lot of fun. It’s like any relationship, though, and it takes work and an investment of time and energy – and yes, frankly, money. I’m flying out to Nevada this coming week, for example. But the rewards are worth it. I never know how to answer the question, what’s it like to write with a coauthor. Not because I don’t know, but because the answer wouldn’t make sense to anyone else. It’s like trying to answer the question, what’s it like to be married to so-and-so? Being married is unique to each couple, and even within the couple, two different people are likely to give two entirely different answers. It depends on context and individual personality. I also, less frequently, get the ruder question, why don’t you write by yourself? Somehow it’s seen as bad to write with someone else, as though I’m compensating for someone. I always feel sorry for the person who asks me that question, because it misses the point so widely. Of course I can write, and I do write, on my own frequently. But I enjoy writing with a partner, and that’s why I do it. Because at the end of the day, it’s a lot of fun. 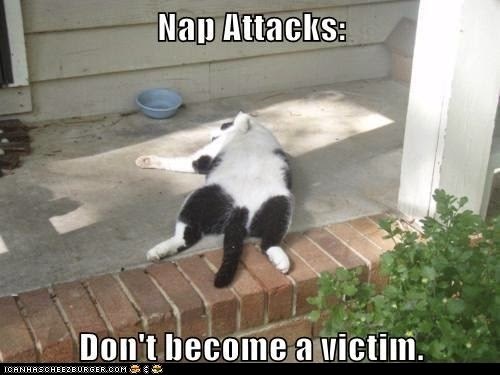 Now, back to the subject of naps. I wonder if my laundry is done and my blanket is dry and warm and fluffy? Hmm….